CLOSEOUTS. 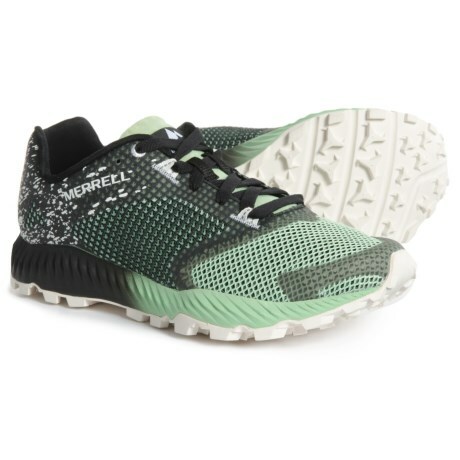 Built to grip, drain and protect, Merrelland#39;s All Out Crush 2 trail running shoes are lightweight and versatile for tough training challenges. Available Colors: BLACK/SPEED GREEN, SLATE. Sizes: 8.5, 9, 9.5, 10, 10.5, 11, 11.5, 12, 13. CLOSEOUTS. 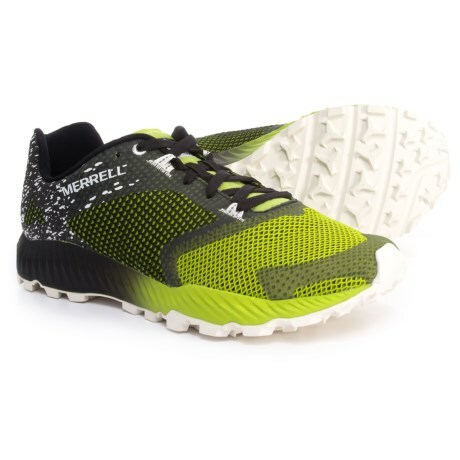 Built to grip, drain and protect, Merrelland#39;s All Out Crush 2 trail running shoes are lightweight and versatile for tough training challenges. Available Colors: BLACK ASH, SLATE. Sizes: 6, 6.5, 7, 7.5, 8, 8.5, 9, 9.5, 10, 10.5, 11.